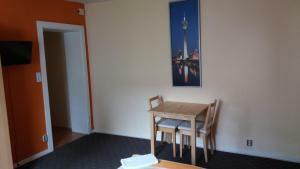 Located in the heart of Düsseldorf’s city centre, this multi-lingual guest house offers free WiFi in public areas. 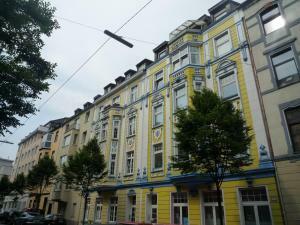 The historic Old Town is just a 10-minute walk from family-run Gästehaus Grupello. 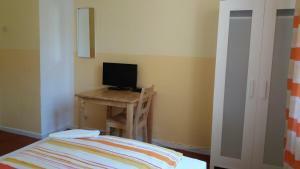 Each homelike room at Gästehaus Grupello is simply furnished and offers a small seating area, desk and TV. 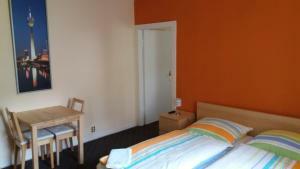 All rooms have a cable or satellite TV and some rooms also have a balcony. 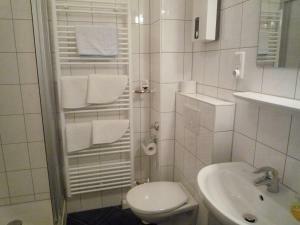 This guest house is surrounded by a variety of cafés and restaurants serving up regional and international dishes. 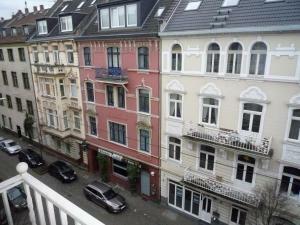 There is also a traditional brewery nearby. 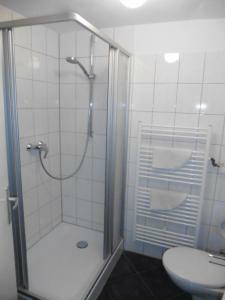 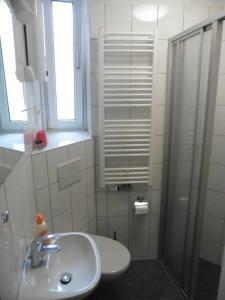 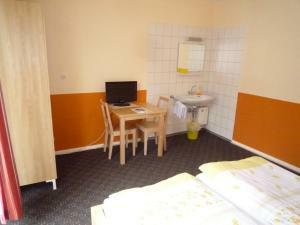 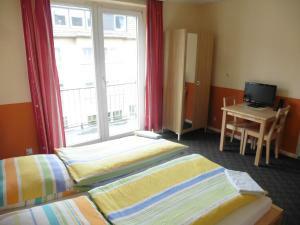 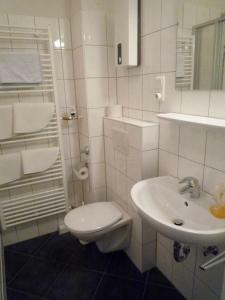 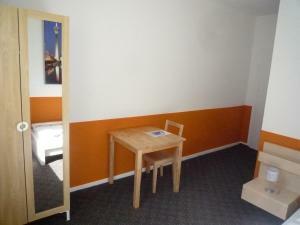 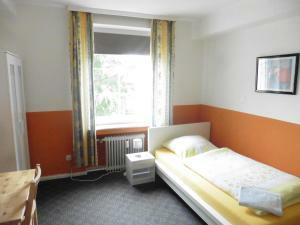 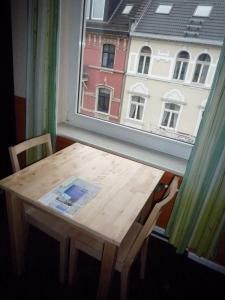 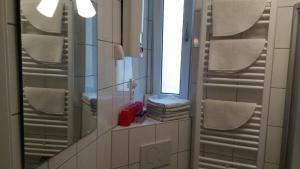 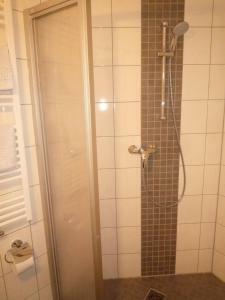 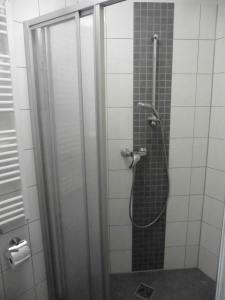 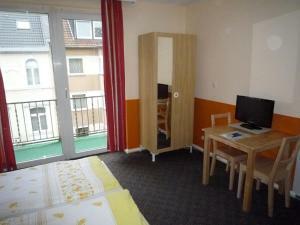 This guest house is located a 5-minute walk from Königsallee shopping street. 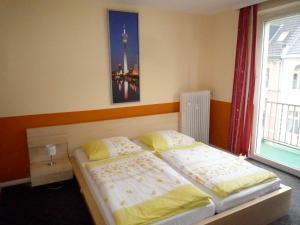 Messe Düsseldorf exhibition centre is a 10-minute drive away. 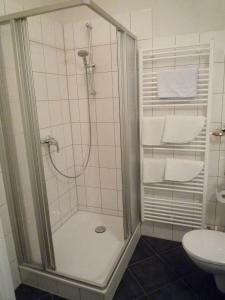 Gästehaus Grupello is located a 5-minute walk from Düsseldorf Main Train Station. 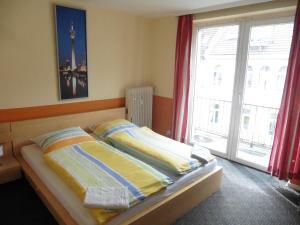 Düsseldorf airport is a 15- minute drive away.